How do I get JoyPowered, you ask? 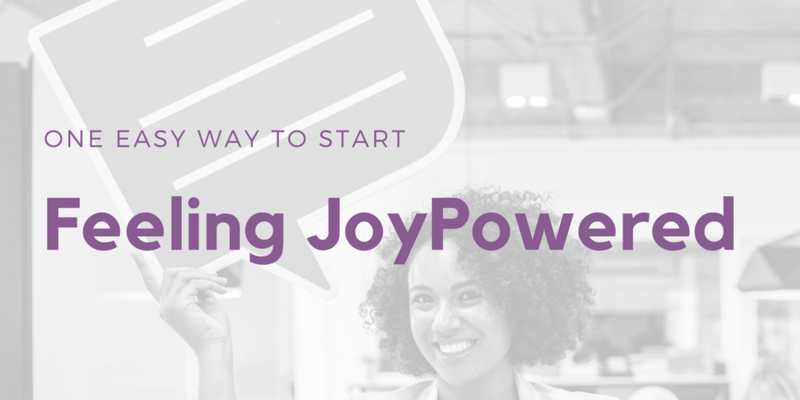 There are different paths to becoming JoyPowered, but I’m going to share with you one simple change-up to your routine that will gradually put you on the path to feeling truly JoyPowered. Many before me have led this charge. I’ve heard of other people saying “Yes” and how it opened up new worlds for them by introducing them to new foods, going on adventures or just stepping outside of their comfort zone. I love this concept and suggest you start on an even smaller level. Anyone who knows me will say that I am a lover of language. I love to talk – too much sometimes. I also love to listen, to read, to write, to learn new words, try new vocabulary, and analyze the various ways we pronounce words. Lately, I’ve been fascinated with word choice. We communicate so often with texts and emails, how we phrase things can be interpreted in ways we never intended. Word choice is critical. Start using only positive words if possible. This is ridiculous and practically impossible to do! Who wants a world that’s all positive psychobabble? That’s not realistic and we should accept that there’s negativity. True! I couldn’t agree more. Consider the previous phrases being crafted with a twist. This will impact me and others, and I’m going to challenge myself! 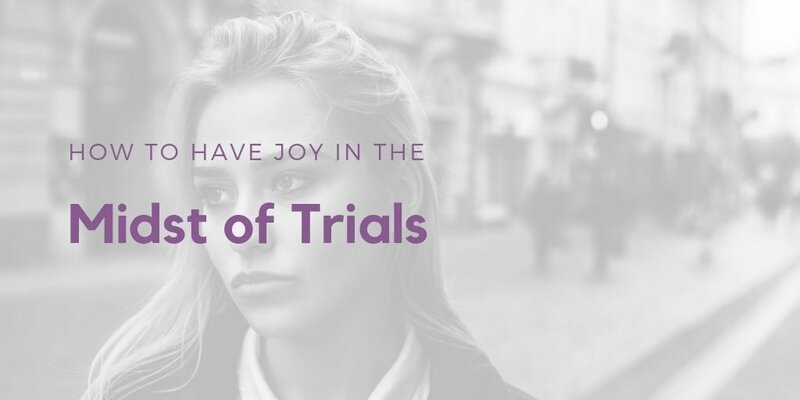 I want a world with more joy and thoughtfulness. I know that I can reflect more joy and positivity to those I encounter. Language affects our ability to perform. It can soften an angry customer or send a disappointed customer over the edge. One of the biggest lessons I learned as a young professional is the foundation for this concept. I was a new assistant manager at a bank and a customer wanted something that couldn’t be done, so I told her we couldn’t perform the transaction. She made a stink and I got my manager involved. After she left, he coached me by saying, “You were right, we couldn’t do what she wanted. Make sure going forward that all the customer hears is what we CAN do for them.” Wow! I’ll never forget that, and I hope that I demonstrate that philosophy in my daily life. If you want more inspiration for this change, search “using positive language” and you’ll see several articles with examples of switching negative phrases to positive. 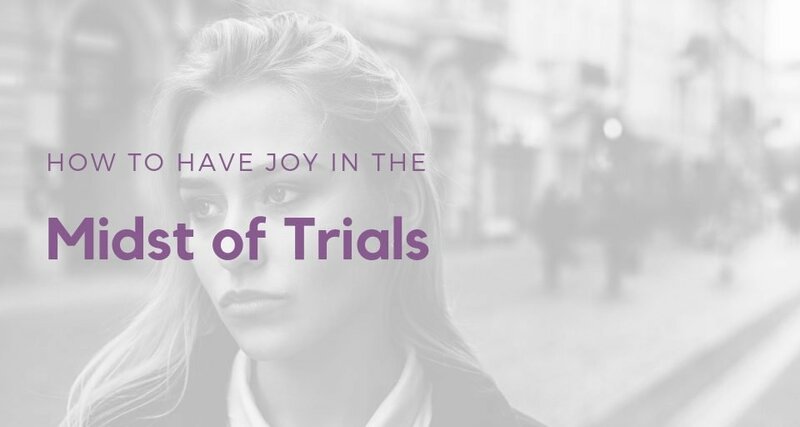 There’s also a boatload of research on the physiological effects of positivity. Make it a game, because it really is a challenge. Start to notice the impact your colleagues, clients, children, partners, and loved ones have when they hear you. 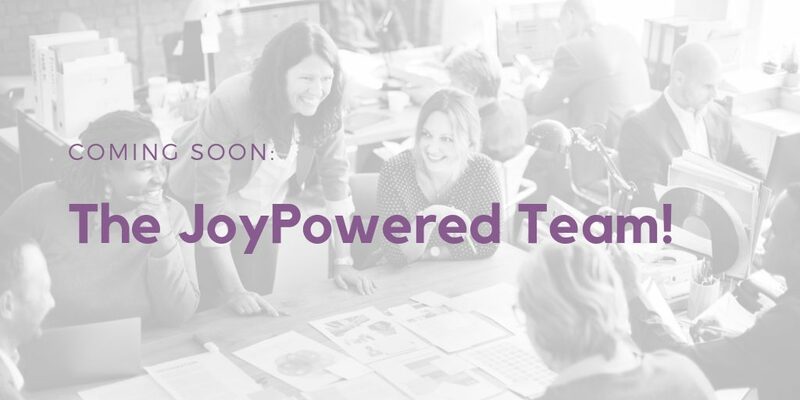 You will be one step closer to being JoyPowered, and it will start rubbing off on those around you. Peggy is an HR consultant with Purple Ink LLC. She is motivated to help create positive workspaces by offering creative solutions to problems in the workplace, resulting in reduced turnover, higher employee engagement and increased productivity. 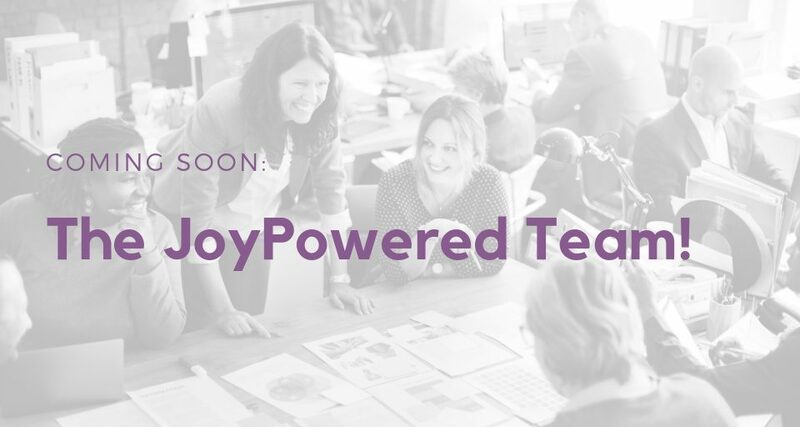 Coming Soon: The JoyPowered Team!